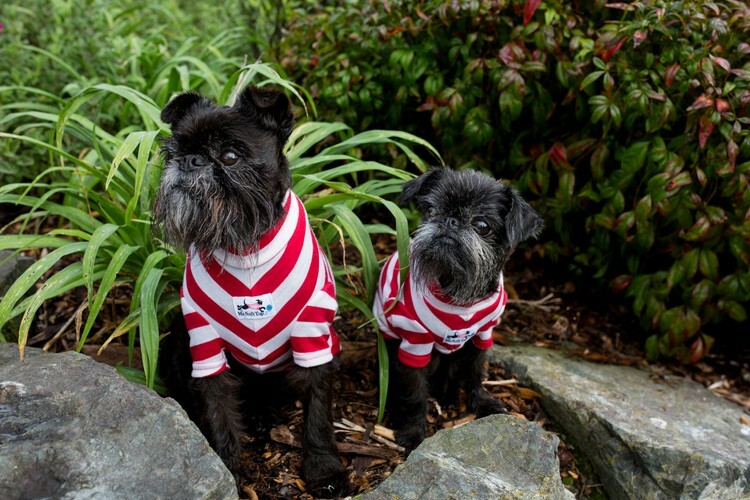 Auckland's original market for your pooch, Paws in Parnell is back for it’s second season. Once again, on the first Sunday of every month. That's right - Heard Park will be the space to be on Sunday mornings once a month, for you and your furry friend! You can bring your partner, your friends, family and of course your pooch and spoil them rotten with all the New Zealand made doggy-centric products and services from businesses that pop up in Heard Park, Parnell once a month only! See you and your furry friend there for a fun Sunday morning full of doggy delights.